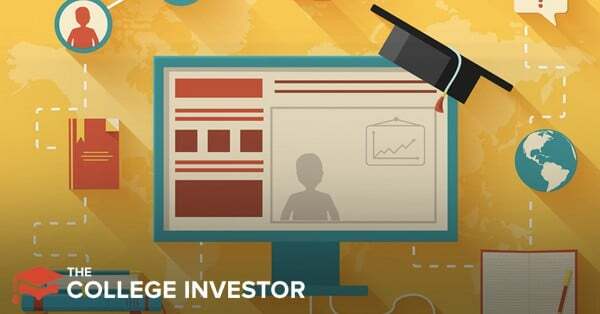 Want an easy way to make money? Filling out surveys on Survey Junkie is definitely easy money. 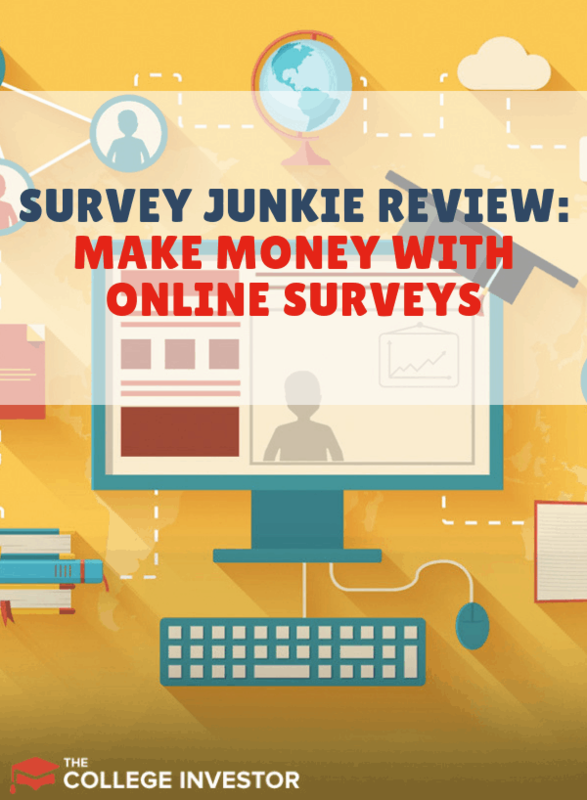 Survey Junkie is one of the top survey and rewards sites out there - with a large following, large base of surveys, and the ability to earn small amounts of money anytime, anywhere. But is it worth the time and minimal effort required? Read the Survey Junkie review to find out. How Much Can I Realistically Earn from Survey Junkie? When Is Survey Junkie Worthwhile? Survey Junkie is an online survey company that pays users to take surveys for various companies. Most of the surveys are for consumer goods, but you may fill out surveys about travel, technology, or even financial products. With Survey Junkie, users complete a profile and Survey Junkie matches users with surveys. By completing surveys you can earn anywhere from $0.20 to $3.50. The surveys are typically for various types of consumer goods. Completing a survey may take anywhere from 2 minutes to 30 minutes. Shorter surveys tend to be worth less money. You can also earn money by completing various tasks for Survey Junkie. For example, completing a profile, validating an email address, and installing a browser all take just a few seconds. You can earn around $0.25 to $1.00 for completing these tasks. You can’t cash out your earnings until you’ve earned 1,000 points ($10.00). In addition to taking surveys, Survey Junkie may match you with focus groups where you will be paid for attending the group session. Depending on your demographics, you can earn anywhere from $2.00 per hour to $5.00 per hour completing surveys on Survey Junkie. However, filling out surveys is not the only way to earn money on Survey Junkie. You’ll also become a candidate for focus groups. As a member of a focus group, you can earn quite a bit more money. In some cases you can earn as much as $50 to $100 per hour. Earning less than minimum wage isn’t going to make you rich, so is Survey Junkie ever worthwhile? It might be if you’re taking advantage of otherwise dead time. For example, if you do your laundry at a laundromat, taking surveys may be a better option than playing Candy Crush. Likewise, if you’re riding the bus or subway and get a reliable signal, you can spend that time filling out surveys. I will say, I had trouble taking a walk and taking a survey simultaneously. Some people seem to be able to speed walk and look at their phone simultaneously. However, that level of multitasking seems like it may have been a bit too advanced. In my experience, it’s tough to multitask with the Survey Junkie surveys. Too many of them involve watching commercials to make multitasking easy. Because of that, the classic Netflix-and-survey option is out. Survey Junkie isn’t going to make you rich by any means, but it’s a decent way to fill stretches of time that would otherwise go wasted. It’s also a good way to be matched to focus groups where you can earn some real money.